I was able to replicate rotating engine by spawning via Call Vehicle by Image. Still heavily modded build though. Had to spawn car 3 or 4 times to get the engine to rotate again. Once first spawned Milano with rotating engine was spawned every Milano spawned after also had rotating engine issue. Have not seen rotating engine in traffic with Milano yet. 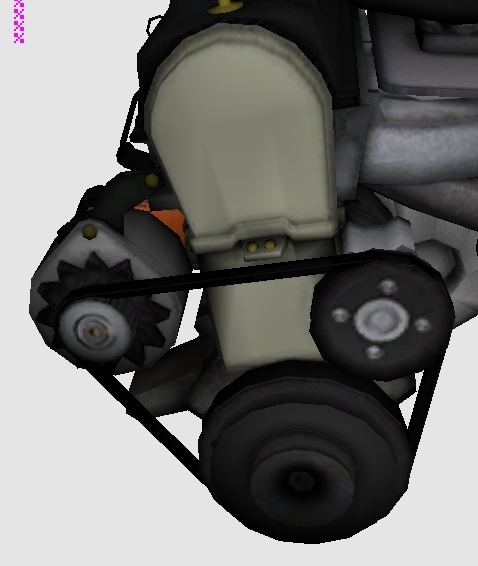 When engine rotates, it does not vibrate. when it is not rotating, even when it is a car with the rotating issue, it does vibrate normally. Trying to be as specific as possible. Again I will try to replicate on lighter build and report back. Edit: Have not been able to replicate with other VF cars, or other cars from you Avant. Nothing here, I spawned 10 cars. New idea: Add custom model in the node. Sounds interesting, @Junior_Djjr but I don't fully get the porpuse of the new feature. Would you mind explaining it with an example may be? Without completely knowing it's entire functionality, I think it would be great to extend a working plates system into something more than just license plates, for example having a two (or more) digits randomizer for the on-roof # identifier in police (or actually any emergency unit) units, using personalized fonts perhaps. I've seen some modders using Vehfuncs for adding multiple license plates as recursive extras but they do that by removing the game function and instead using predefined textures. Saying about the numbers, there would be a lot of nodes to make numbers 00~99 (20 nodes in total), but remember that in creating the car the nodes are completely deleted causing no impact on processing after this, and each node costs very few bytes, also not impacting loading. It's okay to use multiple extra nodes to make this — just don't overdo it because the mod runs all nodes every time a car is created. You can also make only 10 combinations of numbers and letters. Even 10 is very difficult to see the same number repeating (I prefer this way in these cases). Would you mind explaining it with an example may be? Is not specific, it is literally what the title says, simply add any model. 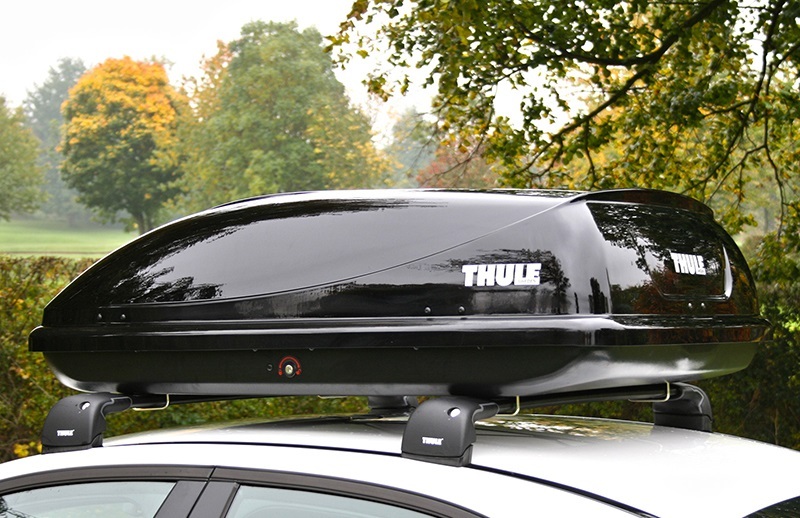 For example, if you choose to add the ID 1000 model, VehFuncs will create the Transfender's spoiler there. 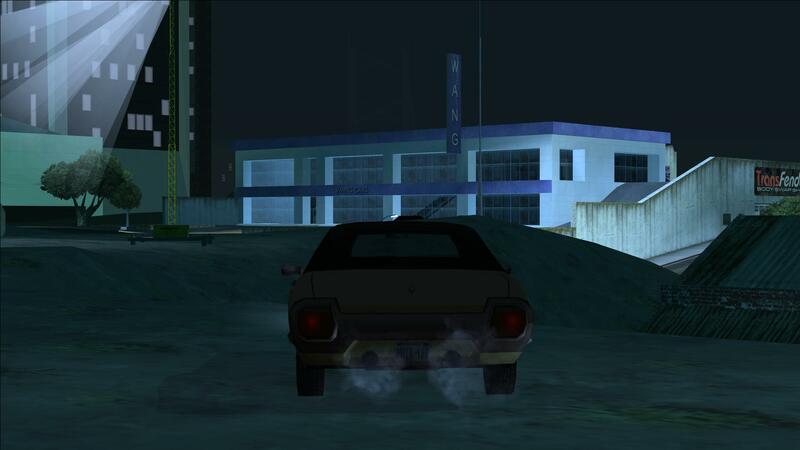 But this case isn't so useful, the biggest utility I've seen so far was the license plates, because so all plates would be a separate file that the player can change it, and all cars will be changed automatically. 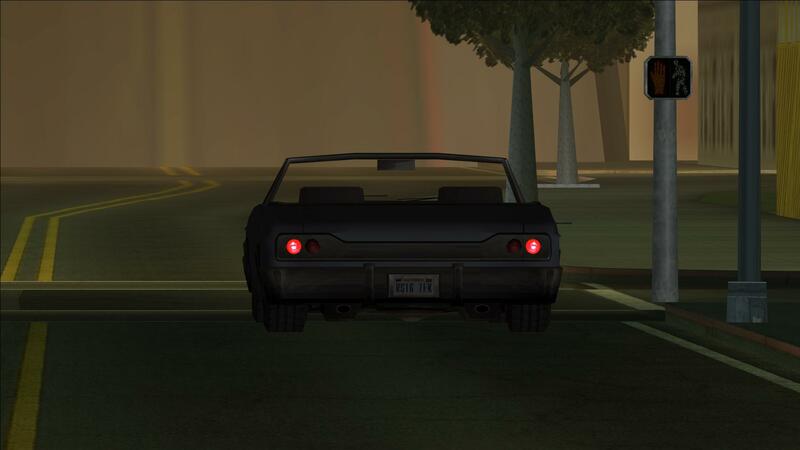 In the case of the license plates font, isn't related to this, but I think I could make a way to use a unique texture for the font, just like IVF provides use a unique texture for the lights. Oh, now I get it, @Junior_Djjr! 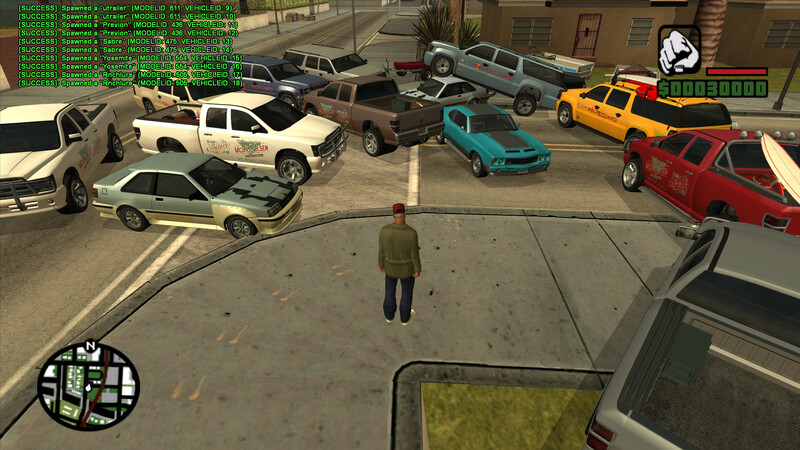 it works like some extras in GTA V, the so-called "shared extras". 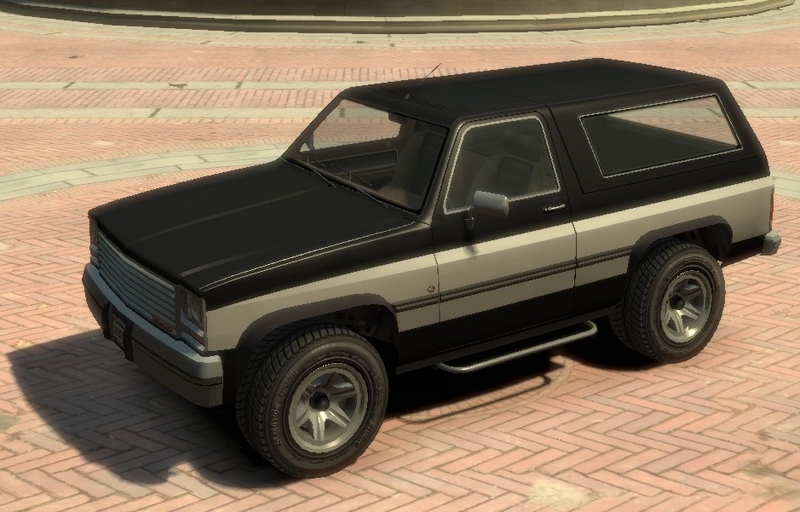 That feature is mostly used in GTA Online to spawn vehicles like vans or SUVs with precious cargo boxes (which of course are pretty generic, just props from the map). I think that for something like that it would be really useful, so we can avoid the need to have the same model inside every vehicle and instead use one single generic one, just like R* does with tuning parts. it works like some extras in GTA V, the so-called "shared extras". Ok, now I have a good name. If you guys want to nominate VehFuncs for GTA Awards, put it on Tool category, I think it makes more sense (it's a "mod tool"). It doesn't deserve to win, but any position helps in the visibility and recognition of the project. Nothing here (and I opened the game hundreds of times since them). Which other asi mods did you use? Can be some plugin-sdk/injector problem, doesn't seem to be something from my code. If you have other asi mods, update them or simply try to remove them. If i remove ivf and active dash and i install this, will adapted cars to active dash still work, and ivf? No. These script makes IVF lights normal color, if you have no script installed, but it not get it working. Same thing with AD. For now VehFuncs doesn't replace anything. But I want to replace Active Dashboard in the future (may take a long time). Has everything to do with VehFuncs because it is possible to add parts adapted to VehFuncs in any vehicle. So you can try functional parts even without downloading adapted cars. Nice, now the mod is on vote list not 1, and not 2, but 3 times. Clean game, Installed only plugins: GTASAWidescreenFix, SilentPatchSA, gsx, VehFuncs and Cleo, only one IndieVehHandlings cleo script. Junior_Djjr claims that he has no such problem, 8 minutes after the start of the game I have this.. I think that the main reason for such "issue" was the fact that there was multiple admins working on the modding voting topics, most of them are not even admins related to the modding section. Junior I have a small doubt about Vehfuncs; will eventually replace or suppress the dependence of data files like the cargrp, carcols, handling, etc. I'm wondering that after seeing the newest features added in the Github list. It's very different. The idea is that such class is selected if such condition. Think about police car appearing with different paint every town, isn't such a good example, but think about police Rancher, we can choose a different painting if was spawned in the desert. 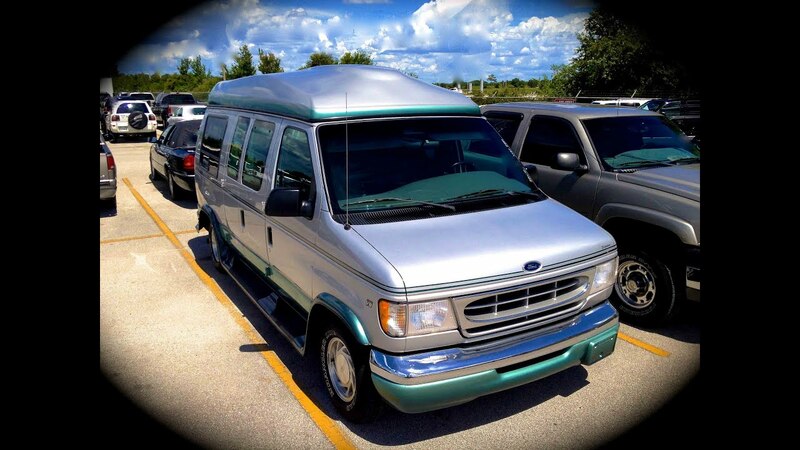 We will use it in GTA Brasil mod. 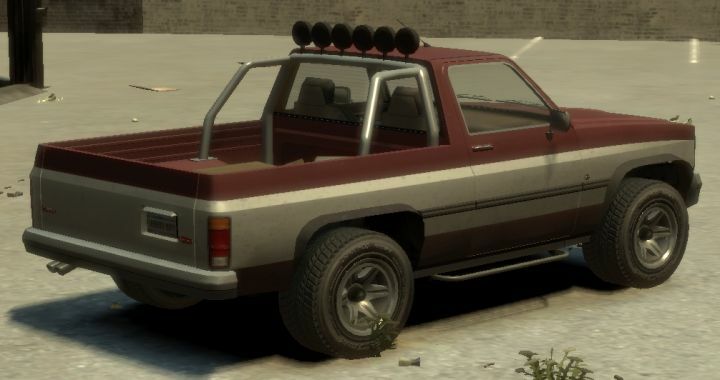 We can also select a class that put roof in a convertible car if is raining (which by default the game does this automatically only with Stallion in that extra, nothing flexible). I have an idea, to add sunroofs. Kenking made it in separate script, but it can be good addon to your's script functions, cause, as i know, make that thing is not hard. VehFuncs ranked third as Best script and Best tool. Thank you guys! That way by default lowroof will use global model collision, but heightroof will use own. 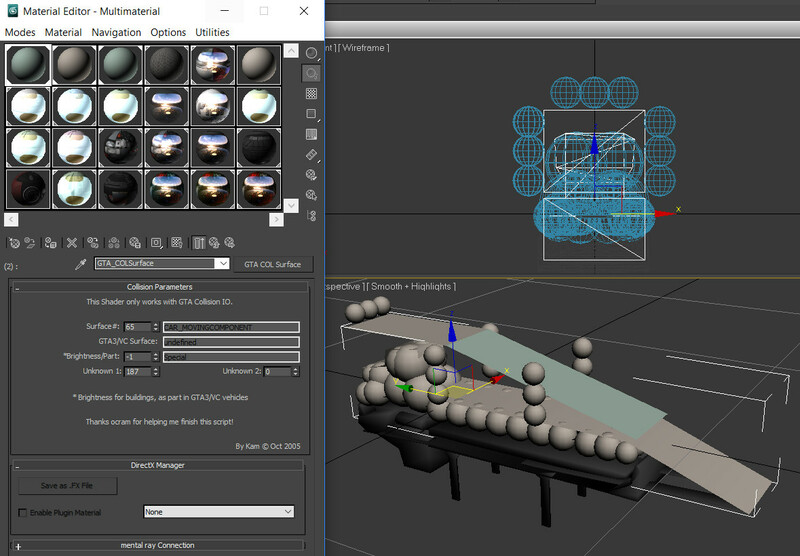 But need to be done, that it can be only collision mesh and if it only mesh, it will use spheres from global model collision. I need to better understand how the special collision system works (such as Packer), so I can try something, but I'm pretty sure that it will only be possible 1 collision at a time, but it should be enough. If anyone already knows how this collision works in technical way, tell me. Any way to get working side pulleys? Changing axis direction changes nothing. Any way to get working side pulleys﻿? Changing axis direction changes nothing. f_gear should be enough, no? No, it's working around X axle. But now i need to get it working around Y axle. Model not already in game, but i tried to make it already on other car, and it's not working. Ok, will be fixed on next version. If you're in a hurry, just use a parent dummy to change the child direction. About collision, will be a bit difficult. The game is not flexible, it keeps the special collision of each car in memory, there are several limits, it would be necessary to change the storage working or increase the special col limit. I think using special collision (like Packer) is the only way, as it varies in each instance, while the "normal" collision is the same for all instances of the same model. If I had to guess, the best option would be to completely un-rely on the .col file, and make the game use .dff file (chassis, doors, etc) as collision, so that also when the doors are open, the player would not be able to walk through them.